Greetings Starcraft 2 fans! It’s been a while, but we are back with an article about your favorite Real Time Strategy game! As you may already know, WCS Montreal 2017 is right around the corner, starting next week – and the event is going to be our focus today! Keep reading for all the information regarding the tournament, attending players, caster duos and betting predictions. As the name already states, the event is going to occur in Montreal, Canada. 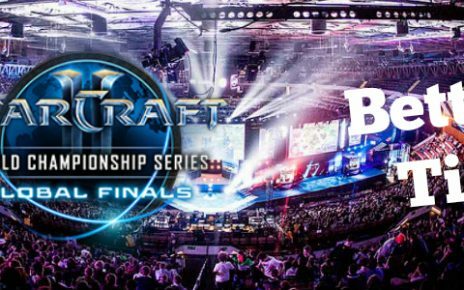 It’s the 4th and last stop of the WCS Circuit for the year 2017, meaning players are going to fight until the bitter end for that late spot into the Blizzcon Finals. 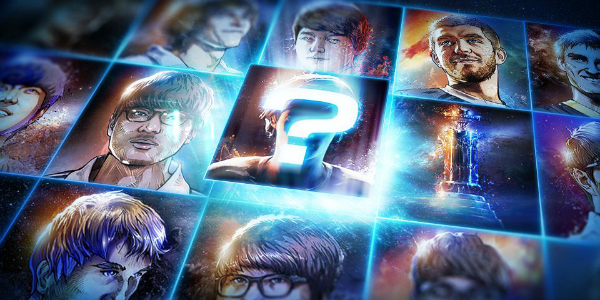 This single competition can make or end careers depending on the performances – no one wants to sit out of the WCS Finals! The competition will start with 3 group phases, followed by a 16 player playoff to determine the winner. The first phase will consist of 64 guys spread across 16 groups of 4 each, where they play Best of 3s in a dual tournament format – the top 2 from each group advance and the other 2 are eliminated from the event. Going forward, the format is the same for the 2nd phase, with the exception that now we’ll only have 8 groups of 4 pros each, totaling 32 players. The two best from each batch advance through to the last group phase. Then comes the third and final group phase will also have 32 guys divided into 4 player groups. That’s because the 16 who went through phases 1 and 2 will be matched up against the 16 gamers who won the regional qualifiers and got directly invited to the event. Once the group stages are over, we reach the playoffs, where the remaining 16 players play for the win in a single elimination bracket – all the matches are decided in a Best of 5, with the exception of the Grand Finals, which decided the winner of the event in a Best of 7 clash. – From North America, we have iNcontroL, Nathanias and ZombieGrub. – From Canada, we have Mal. – And last but not least, from Australia we have Maynarde. As you can see, there’s also a great variety in casters. With many games being played at once during the group stages, you will be able to pick your favorite caster duo and just sit back and enjoy the matches. 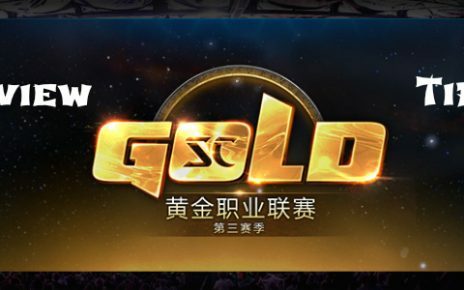 As you can see, there are some big fan favorites qualified for this event, mixed with a few rather unknown professionals from less competitive scenes, such as Oceania and Taiwan. 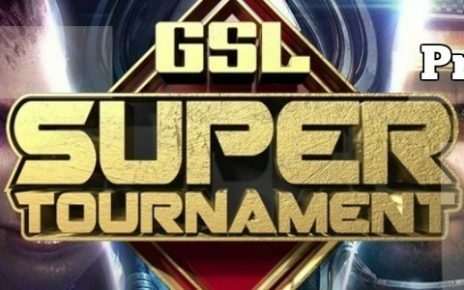 WCS brings together gamers from all over the world and gives them a fair chance at competing at the same level, with the same ping on Major Lans. We won’t go in depth about every single player, but let’s talk a bit about the favorites for this event. Since some of these guys played in different qualifiers, I won’t be ranking them in any direct order – in my eyes, all 3 have the same chance of coming out of this event lifting the winner’s trophy. So feel free to make your bets on these guys. Having won arguably the hardest qualifier, ShoWTime arrives in Montreal as one of the big favorites. 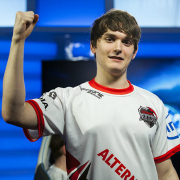 The German protoss has proven time and time again during the year that he’s a major contender for any WCS he shows up to. If he wants to make it Blizzcon, he needs a deep run here – at least a #2 spot, but preferably a win for that direct invitation. Neeb is the best foreigner in the competitive scene at the moment. I don’t think anyone comes close to match his recent achievements, such as winning a tournament in South Korea and taking out Korean players in the GSL vs the world event last month. Everyone else wants to avoid Neeb up until the finals because he’s the biggest threat to their tournament lives in this event. Neeb has already won a WCS Major this year, so he already has his Blizzcon Finals invite guaranteed – even so, he’s hungry for another trophy and wants to add another $25.000 USD winnings to his career. 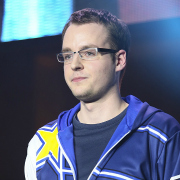 Nerchio is one of the few professional Starcraft 2 players that has managed to be relevant in the scene throughout many years. We’re deep into 2017 and he’s still qualifying and making deep runs in most events – being feared by almost everyone in the circuit. 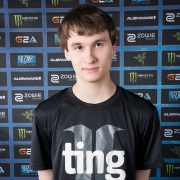 He’s certainly a guy that can bring Neeb and ShoWTime down. His invite to Blizzcon is almost guaranteed, as he’s placed #4 in the WCS Rankings right now – but he definitely wants a strong showing here at the last step before Blizzcon. WCS Montreal will be a very exciting event, showcasing the best foreigners all regions have to offer, with the added excitement of being the last WCS of the year and many fan favorites might fail to make enough points to be invited to Blizzcon. 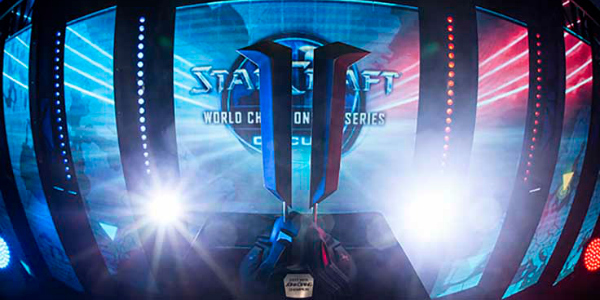 You can watch all the action on Sc 2’s Twitch channel, so don’t miss out on any great games!